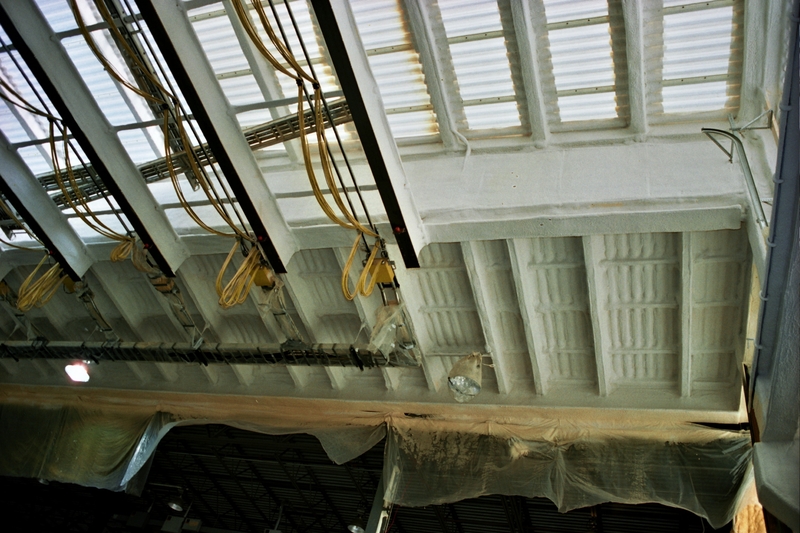 As one of the world’s largest galvanizing operations, AAA had experienced the corrosive effects that come with high-humidity in their plants, particularly in their “pickling” areas. 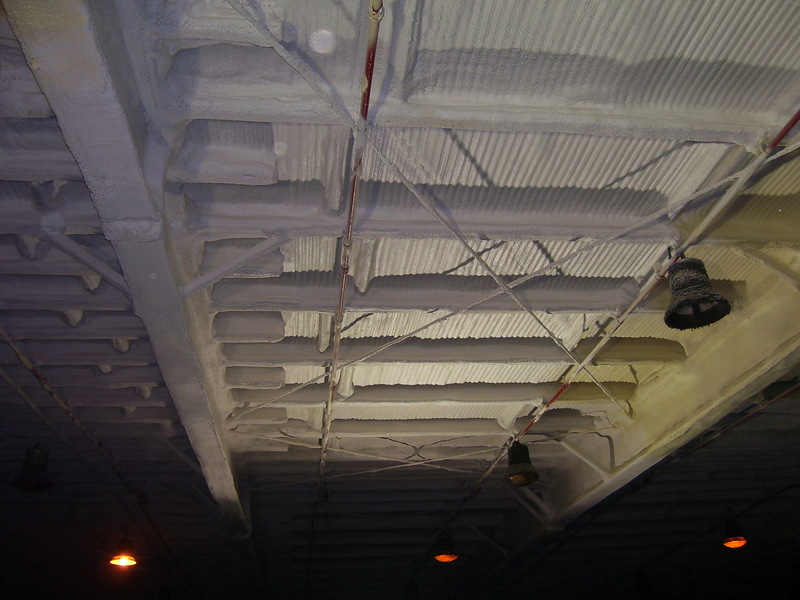 FoamCoat took on the task of helping them protect their plants against further deterioration. 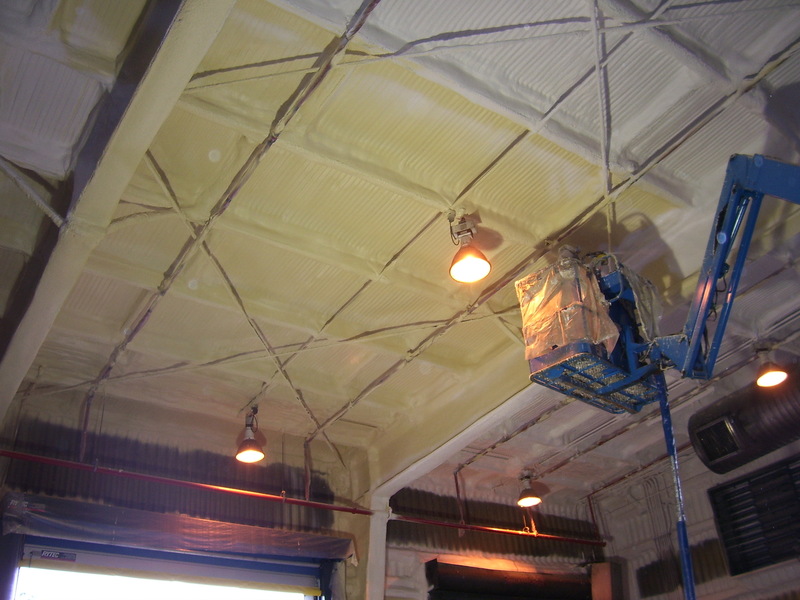 To do this, a variety of specialized products and skills were used to protect concrete ceilings, walls, floors and structural steel. The challenges varied within each plant. The location had roughly 160,000 feet of concrete that had to be protected. 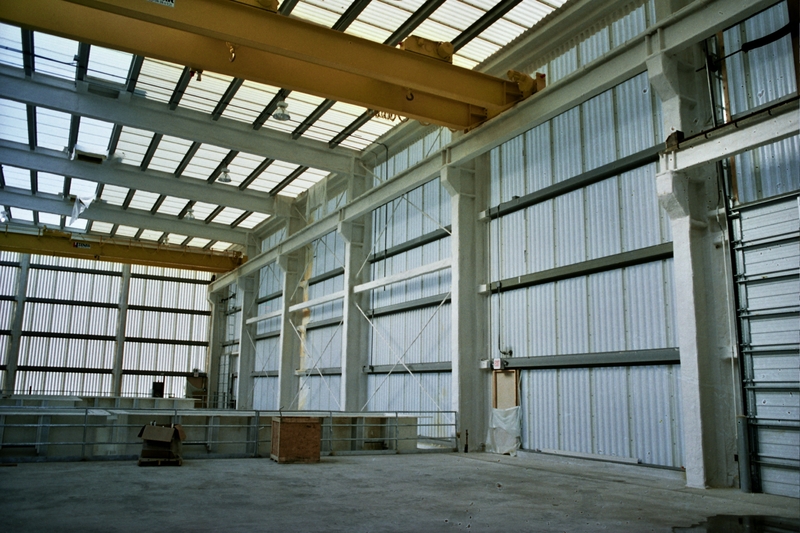 In most of the other plants the primary challenge was to protect the structural steel. 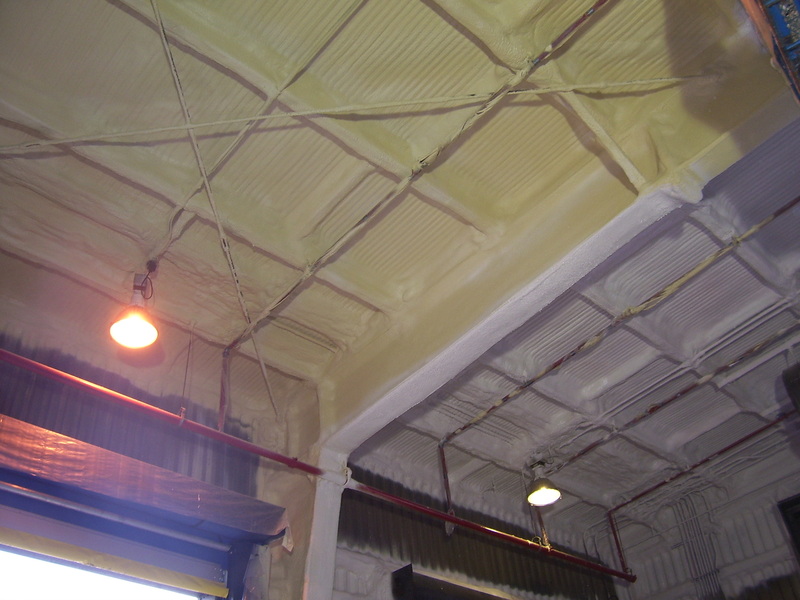 Structural Steel - 1” of proprietary foam, then 1/16” of corrosive resistant coating was applied and detailed to provide a finished appearance. Note:Multiple plants were done. Systems above were used as needed at respective plant locations. 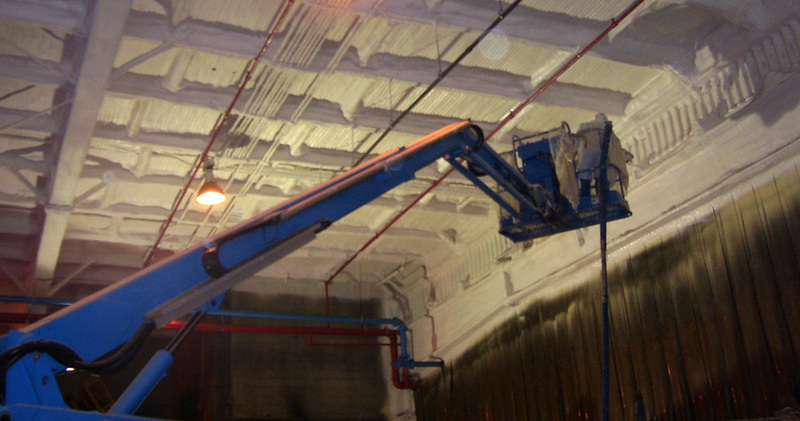 The customer originally planned on one plant, but as each job was completed and expectations were exceeded, continued to present FoamCoat with their next challenge. Each challenge was met successfully and the AAA plants were made more attractive and protected against future and further corrosion.